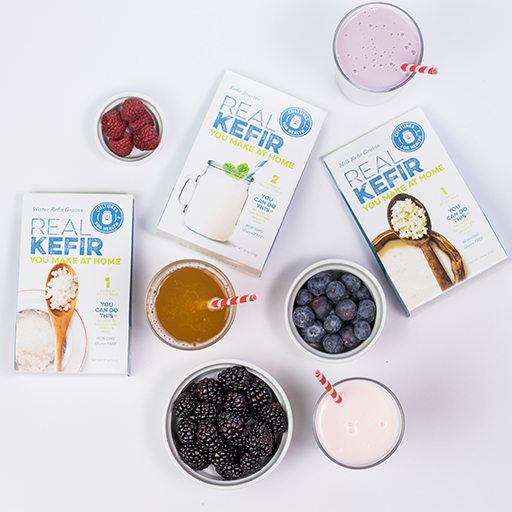 Atlanta Real Food: This Weekend Only: 20% OFF Milk Kefir Sale! 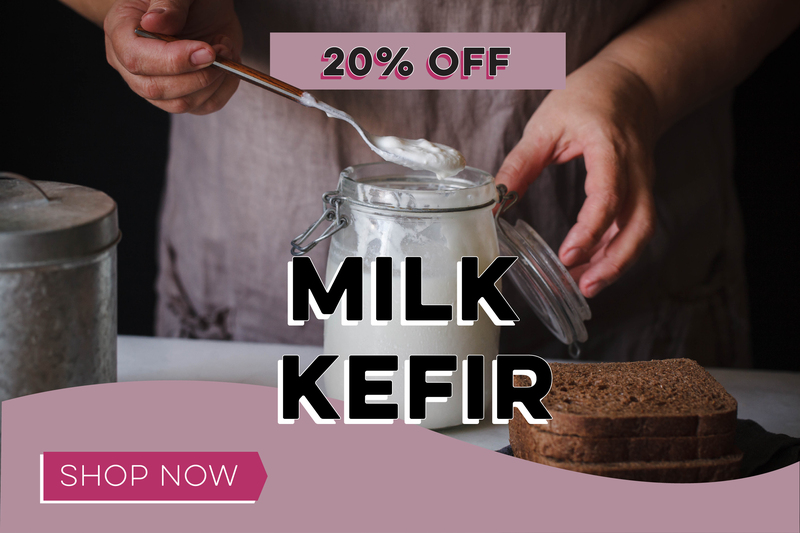 This Weekend Only: 20% OFF Milk Kefir Sale! Treat your gut to homemade milk kefir! Treat your gut to homemade milk kefir, one of our most probiotic-rich cultures! This weekend only, get 20% OFF all Milk Kefir Cultures & Supplies!